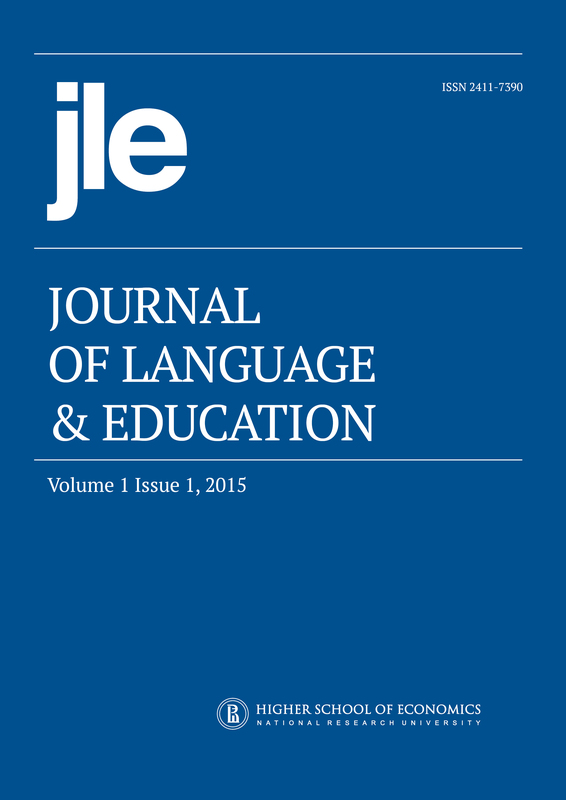 This article concerns itself with the identification of language units essential to the intelligibility of communication of non-native English speakers (NNESs) in international settings, or English as an international language (EIL) communication. It focuses on a seemingly narrow but nevertheless significant area of speech production and reception – pronunciation. Based on the works of pronunciation scholars and classroom experience, we outline areas of concern for NNES training and suggest pronunciation foci for Russian learners of English as a foreign language (EFL). We specifically examine areas where academic discourse goals overlap with the goals of developing NNES pronunciation fluency and rhetorical competence, targeting those features that, if improved upon, would make NNES speech sound intelligible, educated and cultured as the academic environment requires. We consider these features in view of their importance for two emerging pedagogical domains: English as a lingua franca (ELF) and English as a medium of instruction (EMI), particularly taking into account their approach to NNESs’ identity and attitude.